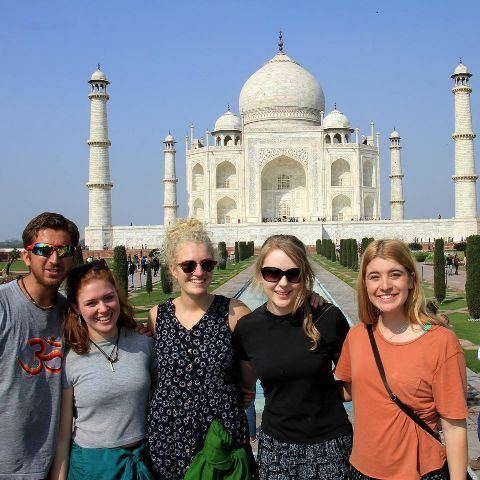 Visit 4 distinct states in India in a month. From adventurous mountain treks, hot springs and Tibetan culture, to incredible palaces, history, architecture, beaches and so much more. 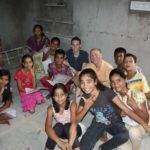 This is a social and environmentally aware program providing an opportunity to experience the best of India in a fun and unique way by helping to giving back to the local communities through volunteering in various community based projects. 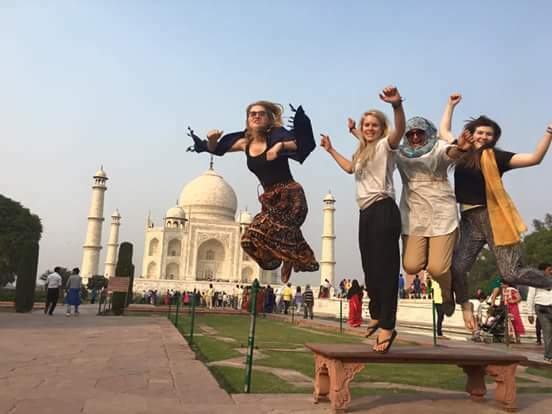 Taking you from the foothills of the Himalayas to the pristine beaches of Goa, see the world renown Taj Mahal, visit the famous hot springs of Shimla, spend a night in a desert in Rajasthan, travel to the home of the Dalai Lama, trek through forests, ride camels, explore palaces, forts and temples and visit world heritage sites. 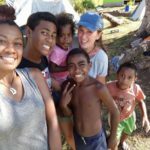 On top of this, you’ll have the opportunity to volunteer in various community based social programs to help give back to the local people and make a difference during your holiday. 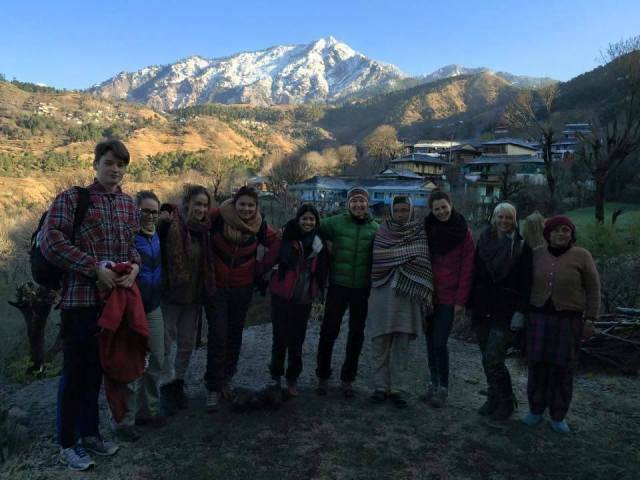 Through participation in this program, our aim is for you to expeirence the authentic India by being immersed in the culture, customs, lifestyle and beauty. Sunday – Arrive at Delhi International Airport. Upon arrival, you’ll be picked up and transferred to the volunteer center to settle in. 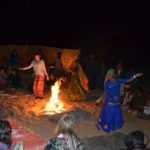 You will begin your road trip in the capital city of New Delhi, where you will have a brief introduction and the chance to settle into the pace and culture of India. 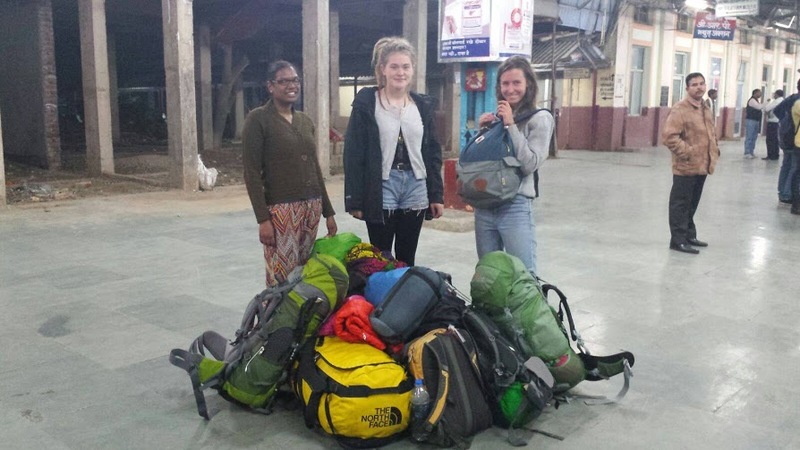 From Delhi, the tour will take you up to Shimla which is famous for it’s monkeys and incredible scenery. This area will definitely be one of the many highlights of the trip! 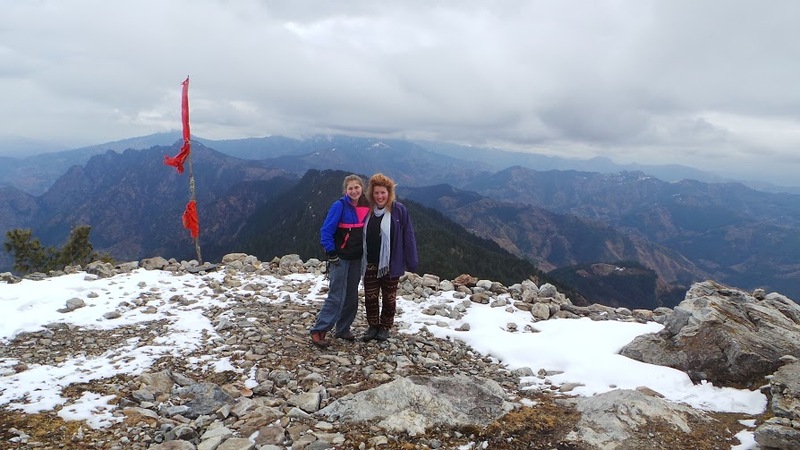 You’ll be involved in a 2 day trek which culminates at a height of 3100 meters and taken to Hot Springs. 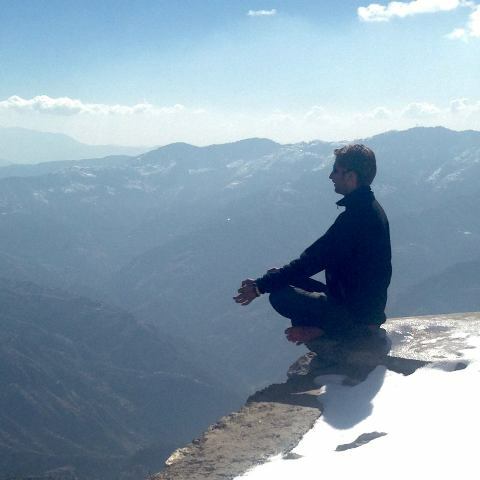 From Shimla, you’ll travel to Dharamsala, the home of the Dalai Lama. 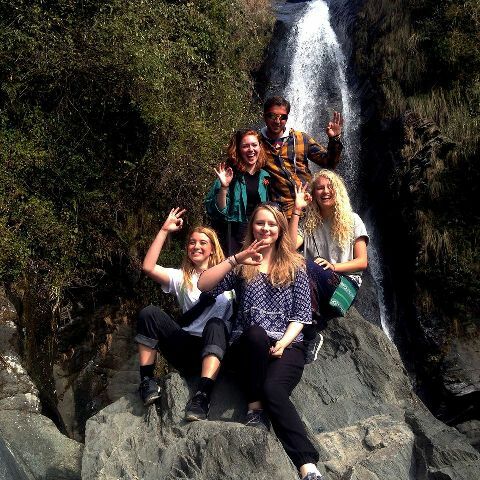 Here you’ll also see incredible beauty as well as a taste of Tibetan culture with various trips to temples and forts. On returning to Delhi, you will spend an entire day taking in the sights and sounds of this magnificent city. Delhi forms a microcosm within India, being the capital city, it draws to it people from all over the country who bring with them the unique and distinct flavours of their own cultures. 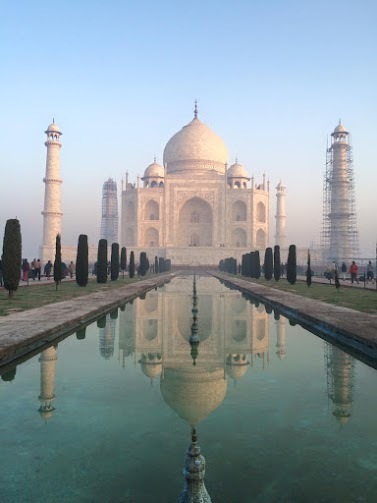 From there, you’ll tour into the touristy but magnificent ‘Jewel in the crown’ of India – Agra where you will witness one of the Seven Wonders of the World, the Taj Mahal. 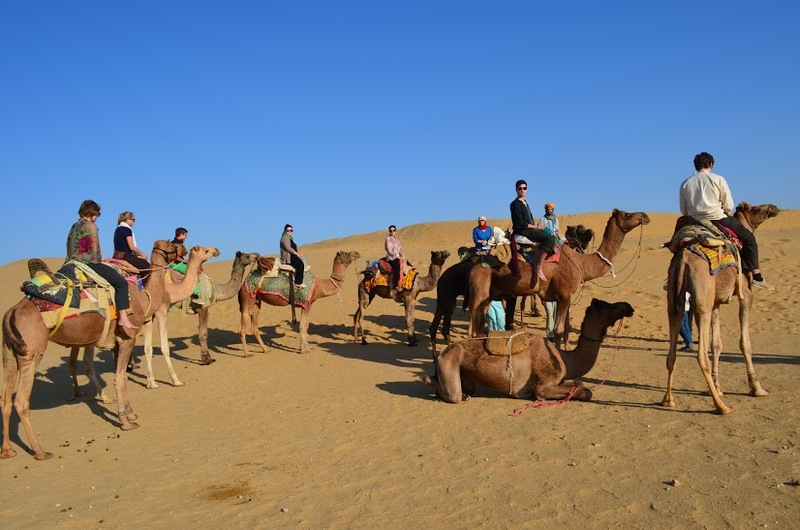 The next leg of your trip takes you to the state of Rajasthan. You will spend most of your time here in Udaipur ‘the city of lakes’ and also visit the monsoon palace which is known for its sublime sunsets. You will see India’s second largest palace, enjoy a boat ride on the Pichola lake and will be given a Rajasthani cooking lesson and watch a Bollywood movie. 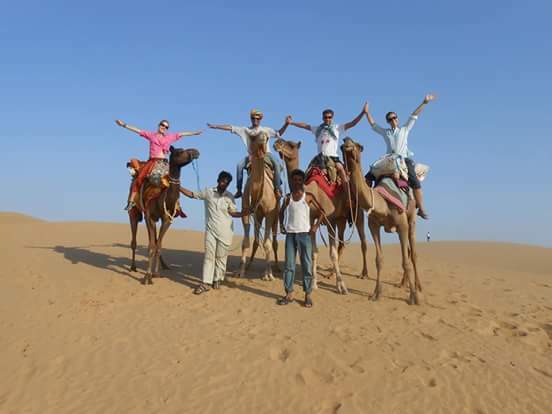 During this time, you’ll experience an unforgettable journey into the desert by camel spending a night with your fellow volunteers. 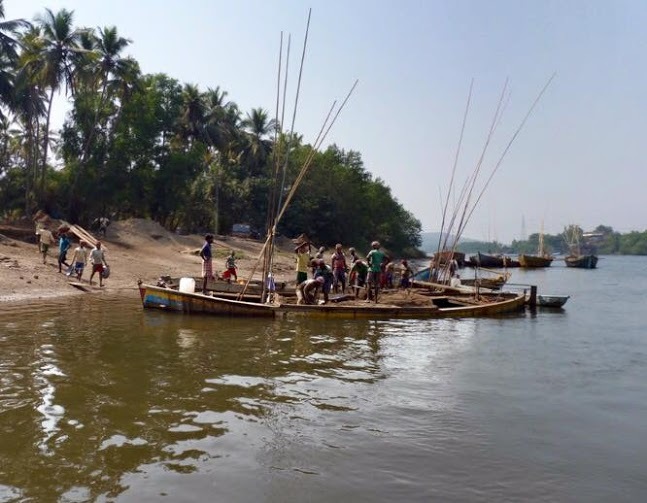 The final part of your trip takes you down to the sandy beaches of Goa. 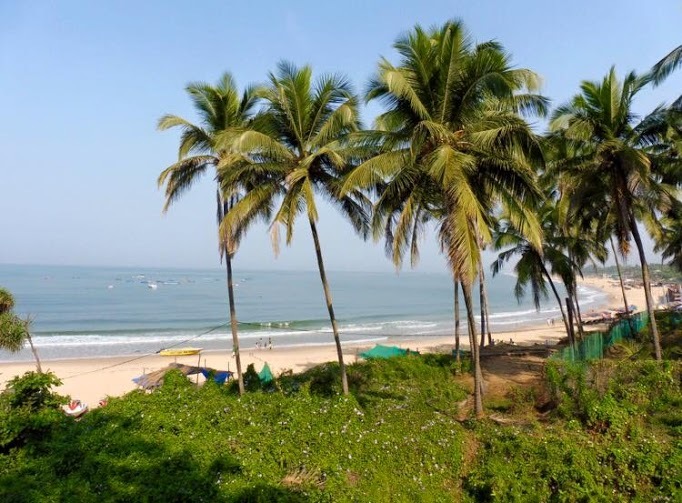 A warm climate, pristine beaches, exquisite cuisine and friendly people help to consistently rank Goa as one of the top tourist destinations of India. This former capital of Portuguese India is recognized as a UNESCO World Heritage Site due to its large number of Churches and Cathedrals. 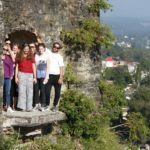 Apart from experiencing all of the above, you will also visit a spice plantation, a fort and a few local markets. 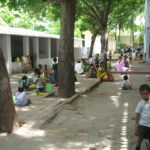 Goa has several projects ranging from schools and orphanages to women’s shelters, elders care and environmental projects. 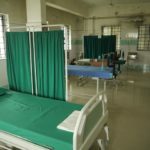 You will spend some time here volunteering at one or more projects. Some warm clothes for when you are in the northern, cooler parts of Himalayas.